I think it’s safe to assume we’ve all heard of Longpoint​. 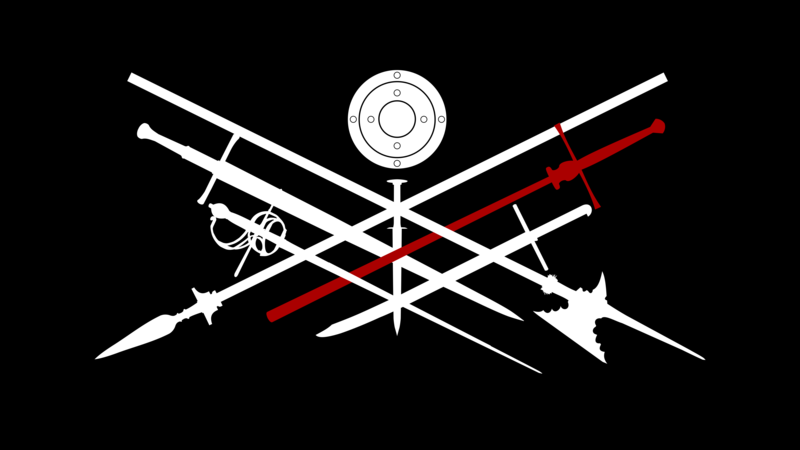 Longpoint is hosted by the xKDF Network and the New York Historical Fencing Association. It is one of the largest HEMA tournaments in our nation, featuring tournaments and clinics from world-renown instructors. This year, the Longpoint event organizers have agreed to be event sponsors for IGX 2017! Longpoint 2019 will be held sometime in the spring (for more details read here). One lucky tournament winner at IGX will receive free registration plus one tournament registration to Longpoint 2019! Mark your calendars!